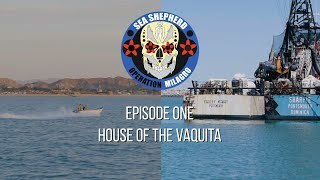 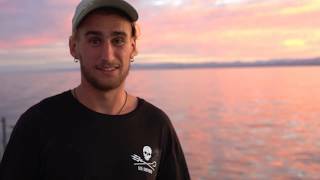 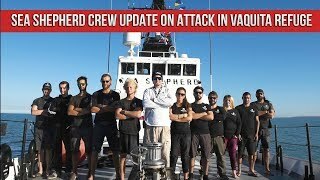 Sea Shepherd Conservation Society’s Operation Milagro IV (Operation Miracle) continues our conservation efforts to save the endangered vaquita porpoise, a species on the brink of extinction. 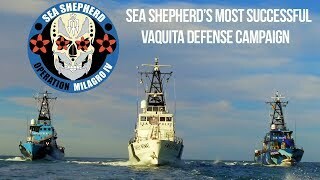 Our ships, the M/V Farley Mowat and M/V John Paul DeJoria are patrolling and protecting the vaquita refuge to save this critically endangered marine mammal. 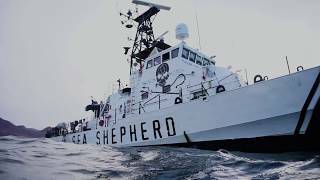 Sea Shepherd is the world's leading direct-action marine conservation organization. 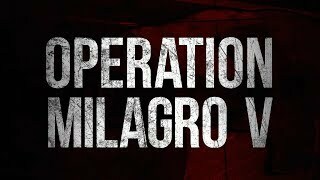 Operation Milagro is the perfect name for our campaign to save the most endangered marine mammal in the world – the vaquita porpoise. 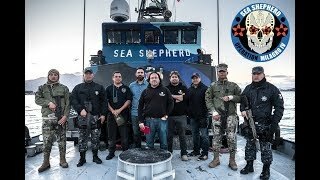 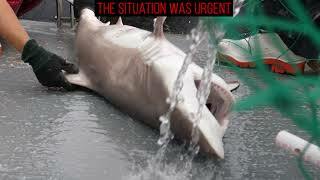 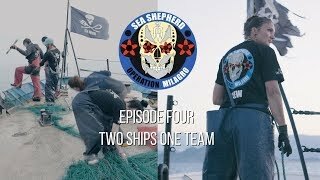 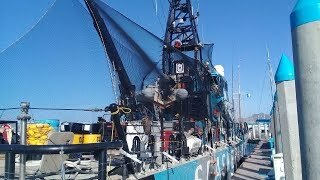 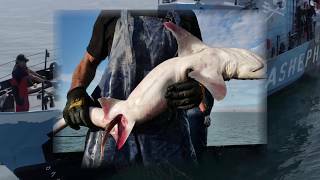 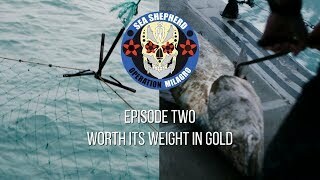 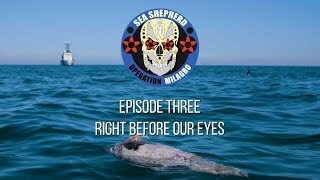 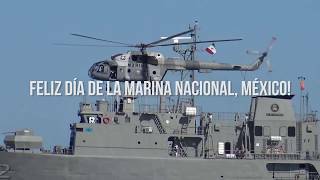 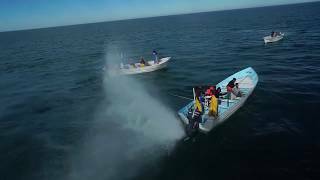 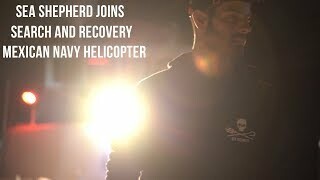 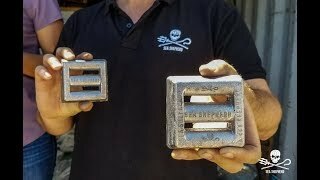 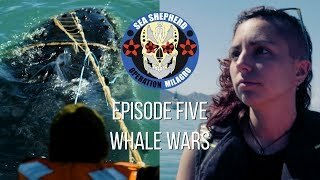 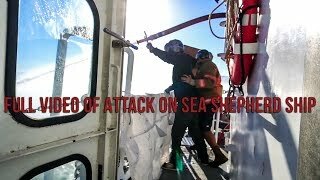 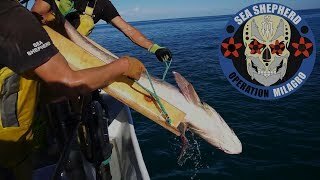 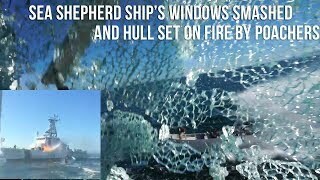 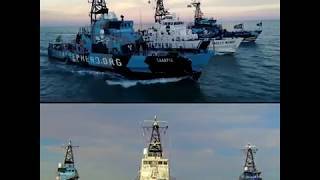 Op Milagro V Episode 5 - "WHALE WARS"
IT REALLY IS A MATTER OF LIFE, DEATH, AND EXTINCTION.